A cotton and acrylic superwash blend. 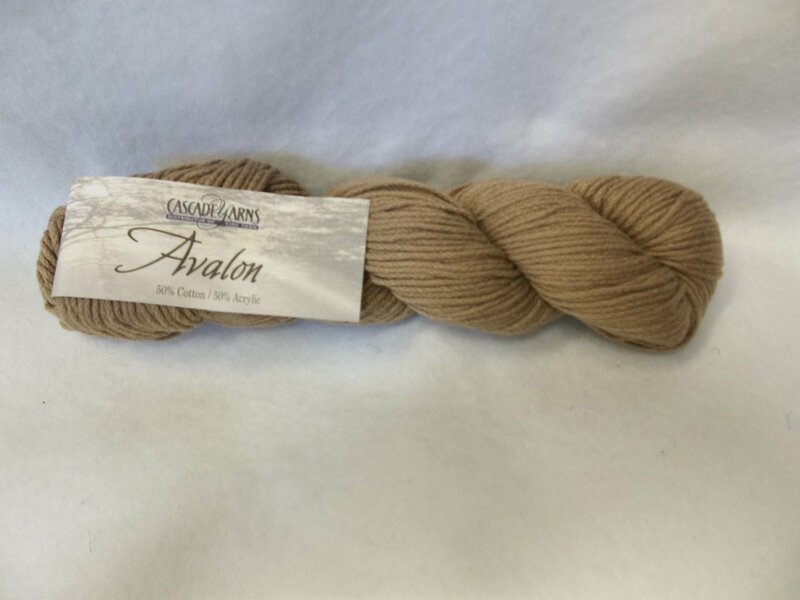 Each skein of 50% Acrylic and 50% cotton contains 175 yds. On a suggested 7-8 US needle, it knits at approximately 16 - 18 sts. to 4 inches. Machine wash cold and tumble dry low.